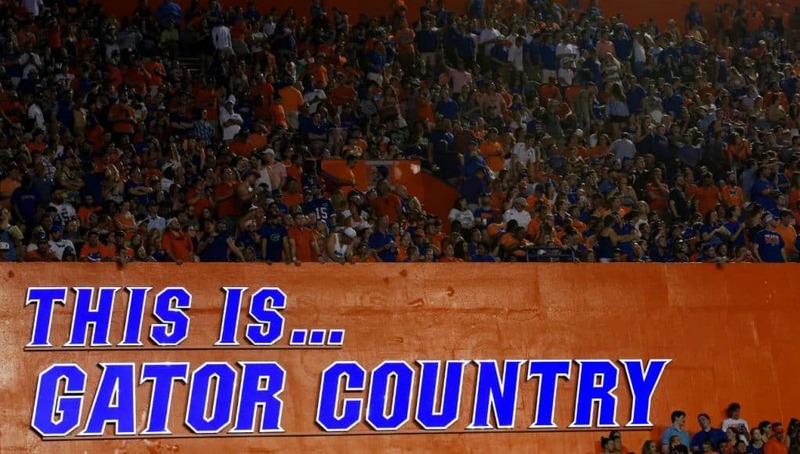 The Florida Gators received their 8th commitment for the 2020 class on Saturday following the first junior day of the year. 2020 defensive tackle Johnnie Brown (6-2, 250, Tampa, FL. Middelton) committed to the Gators over Georgia and LSU among others. 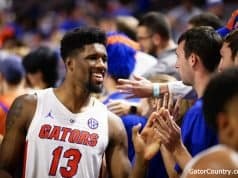 “Proud to be a Gator,” Brown tweeted. Brown got the chance to meet new Florida Gators defensive line coach David Turner for the first time last week and he was impressed by him after the Gators lost Sal Sunseri. Despite the Gators having a new defensive line coach, it was area recruiter Larry Scott that was big reason that Brown liked Florida so much heading into the trip. Now that Brown has committed to the Gators, he joins defensive tackle Gervon Dexter as commits on the defensive line for the 2020 class. 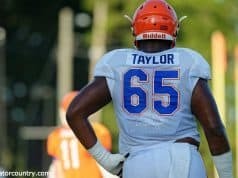 The Gators look like they won’t sign a defensive tackle in the 2019 class so Florida may look to add a third defensive tackle in the 2020 class to go along with Dexter and Brown. 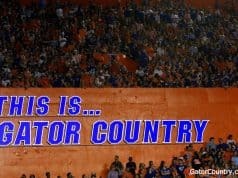 Stay tuned to GatorCountry.com for much more on Brown’s commitment to Florida.